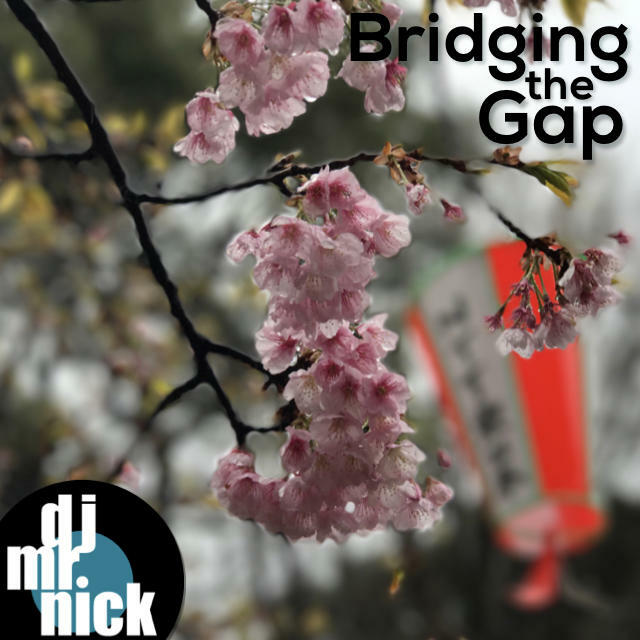 Tonight on Bridging the Gap... Jazz, Breaks, Bossa and other music from Japan. 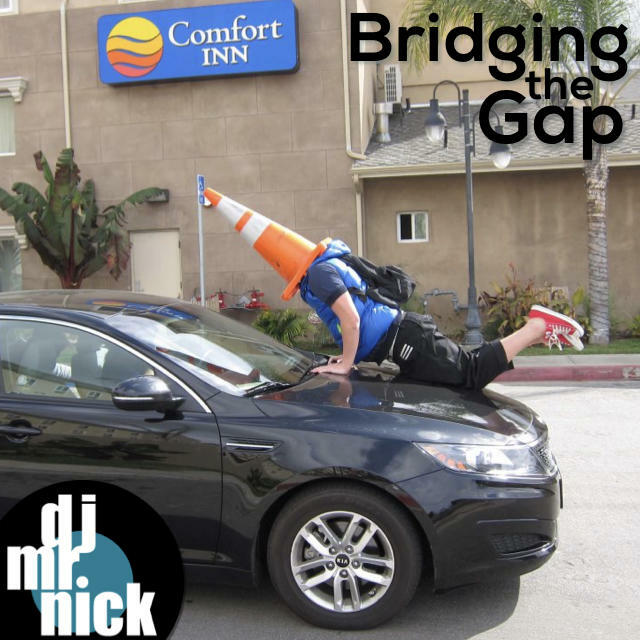 No real theme for tonight's session of Bridging the Gap, just keeping it random and eclectic as always. 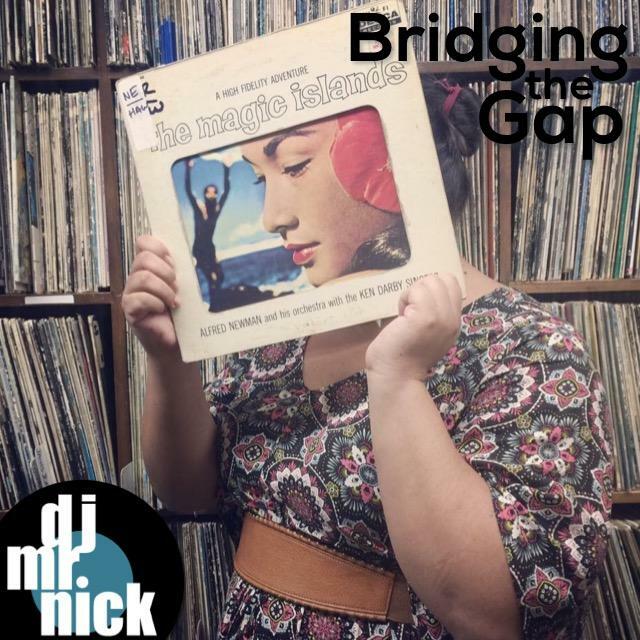 A selection of dreamy, jazzy cuts dominate tonight's session of Bridging the Gap. 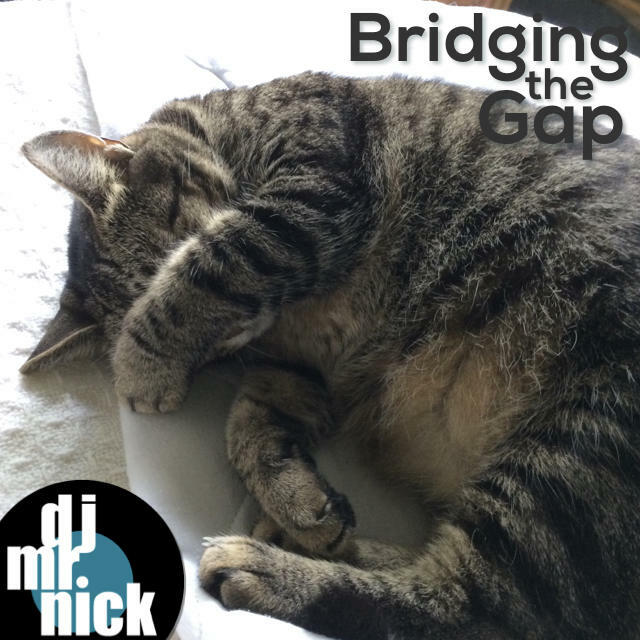 Also... a HUGE Thank You to everyone who came out to the two shows this weekend on Hawaii Island.